Foreva main concern is the quality of their products combined with the exclusivity of its models offering to all its customers with quality fashion at amazing prices. customer service that results in their satisfaction each time you visit one of Foreva shops, are the most important factors for the brand. 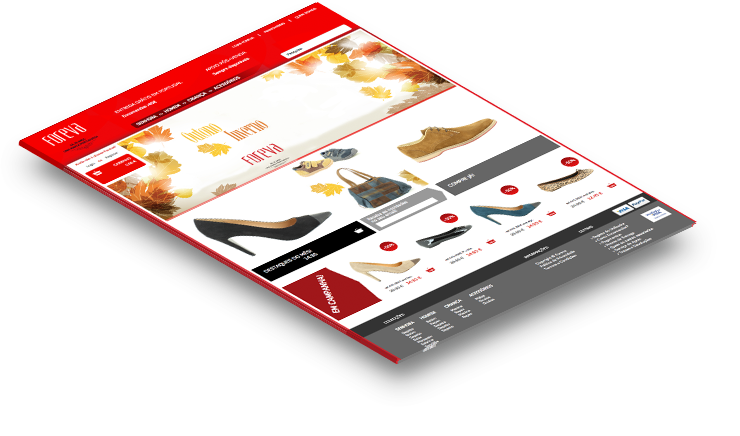 We are a web design agency specializing in the development of Sites, Online Shops and Portals Professionals. 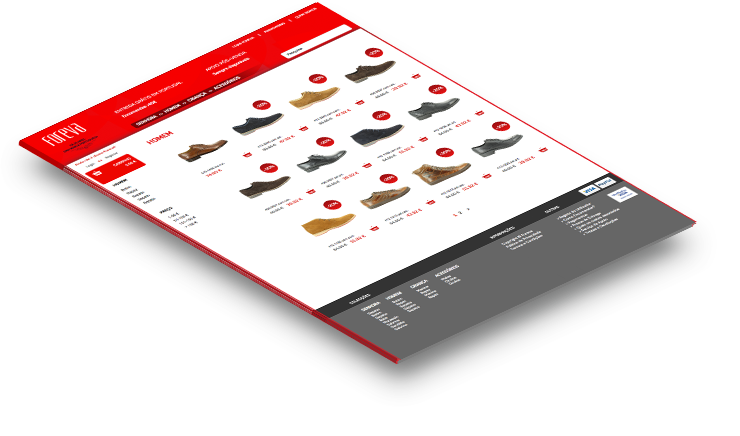 We build shops and dynamic Web sites, interactive and easy to update. We create web design solutions for web applications, flash websites, banners and Web Marketing campaigns. We specialize in Online Shops, e-commerce applications and content management (CMS).